The price of electricity has edged up slightly in Finland since mid-June after low prices in April and May. "This summer the price of electricity has been slightly higher, but it doesn't appear to be changing radically," says Antti Paananen, markets director at the Energy Authority. For instance Savon Voima, a utility in eastern Finland, raised its rates by an average of 9.4 percent in early July. "In making price decisions, we react to changes in wholesale prices. The July rate hike was a result of a weak situation in hydropower production in the Nordic region and a rise in the cost of carbon and emissions allowances, explains Savon Voima CEO Juha Keski-Karhu. The price of electricity has however remained historically low for several years. There are several reasons for this including the economic downturn, lower-than-expected demand, generally solid conditions for hydropower production in the Nordics and low fuel prices. The proliferation of renewable energy is also playing a key role. In particular, wind power generation in Sweden and elsewhere in Europe has pushed overall electricity fees down. "Wind power has fundamentally changed the situation and lowered prices," says Heikki Rantamäki of the Pohjois-Karjalan Sähkö utility. "When there's a lot of wind power produced in Germany, for instance, that is also reflected here in Finland." Energy experts do not foresee any major price rises on the horizon. "The forecasts for the next several years show prices remaining around the same level. 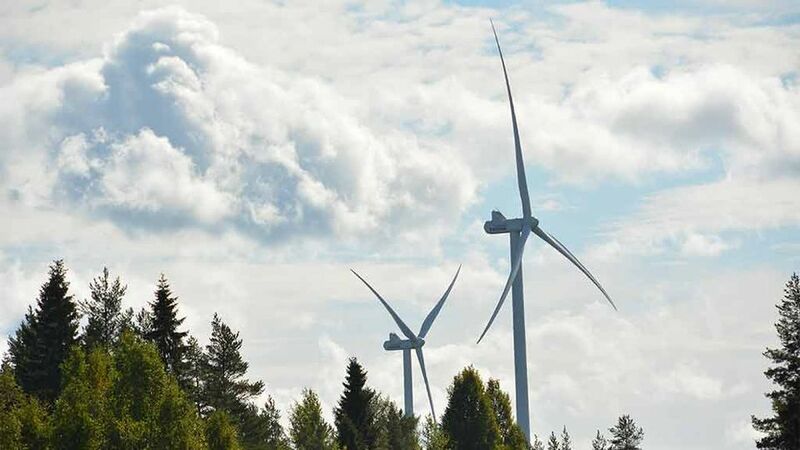 The situation looks as if it will remain basically unchanged, although of course something can always happen," says Pekka Salomaa, director of the Finnish Energy Industries association. Consumer Disputes Board: Caruna's 15 percent price hikes "reasonable"